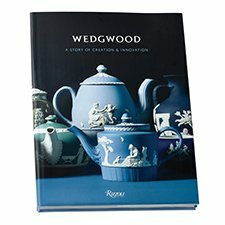 The Wedgwood Book - A Story of Creation & Innovation, published by celebrated publisher Rizzoli, is a story of over 250 years of heritage and creation. It offers a unique insight into curated collections, achievements of the company and its deep heritage in the pottery making industry. 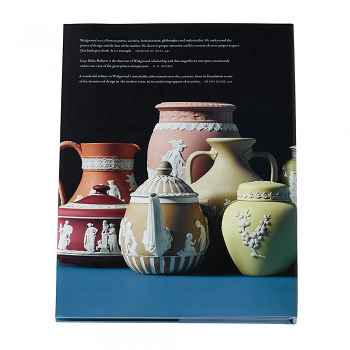 This book would make the perfect gift for avid Wedgwood enthusiasts and collectors, and a sought-after piece for anybody's home. A visual celebration of English craftsmanship, innovation and never-before seen photographs and drawings from the Wedgwood archives.